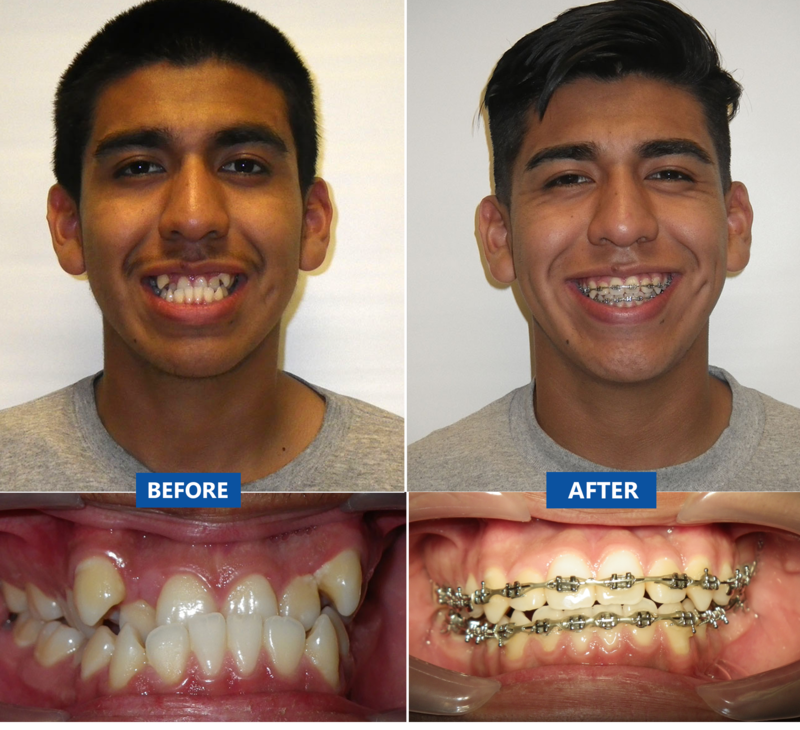 Jason initially presented with a chief complaint of spacing, rotations and flared upper front teeth. 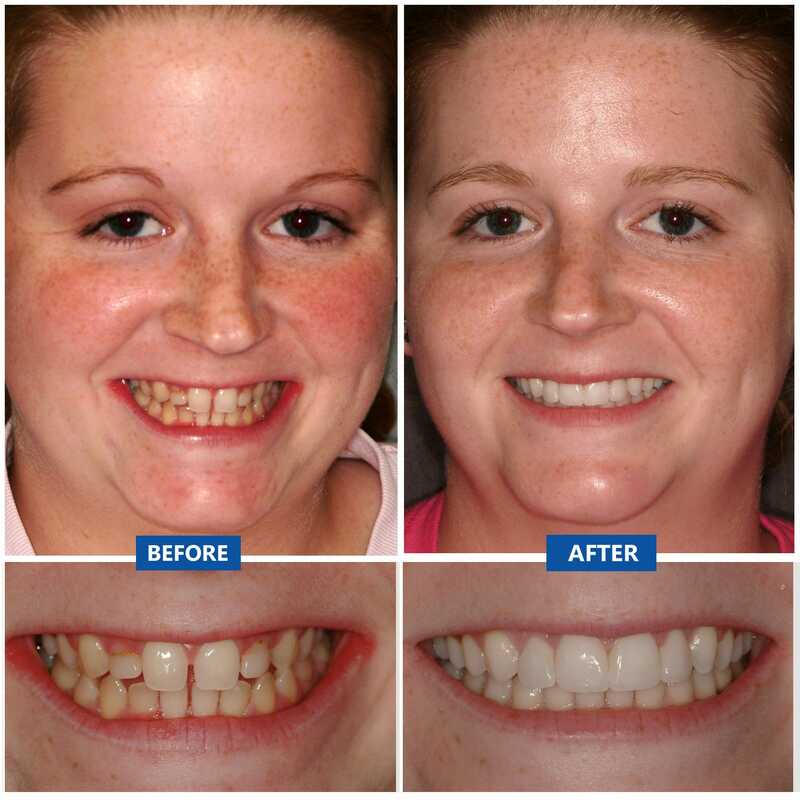 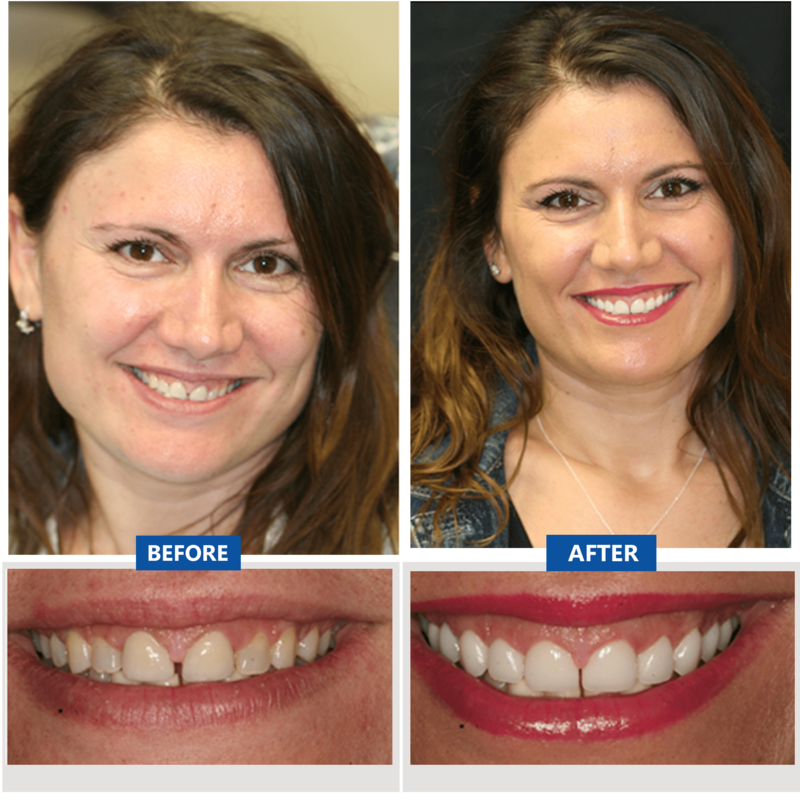 She was treated with fixed braces in approximately 20 months and finished with excellent occlusion. 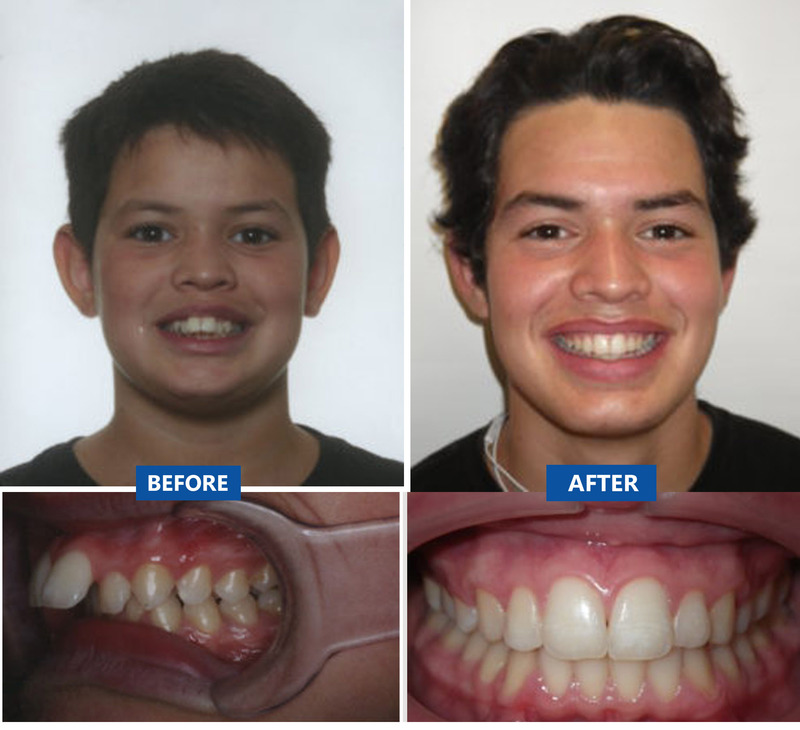 A fixed upper retainer was bonded to help prevent the pre-treatment space from returning. 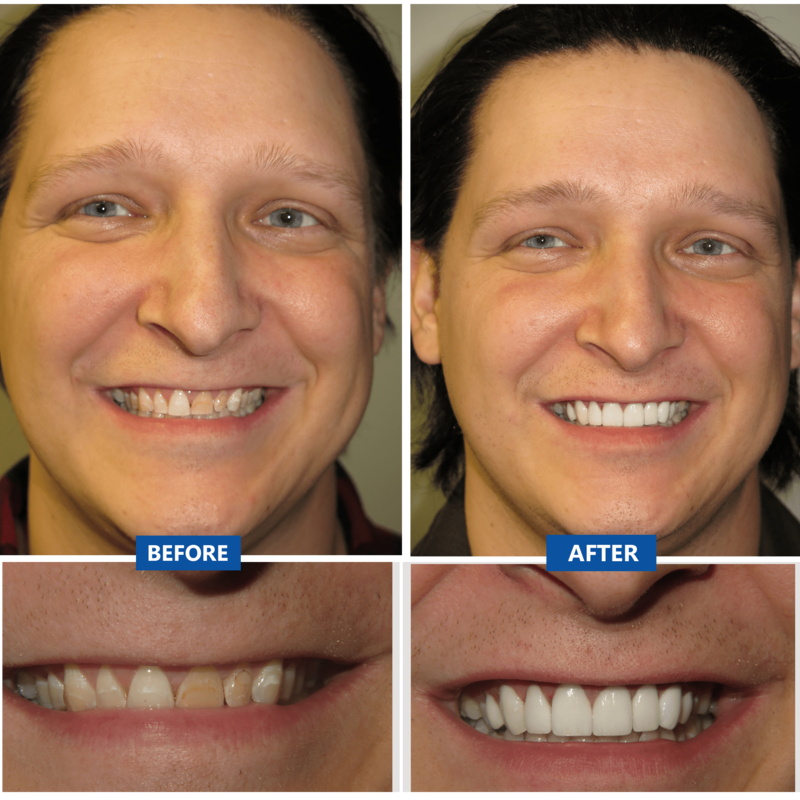 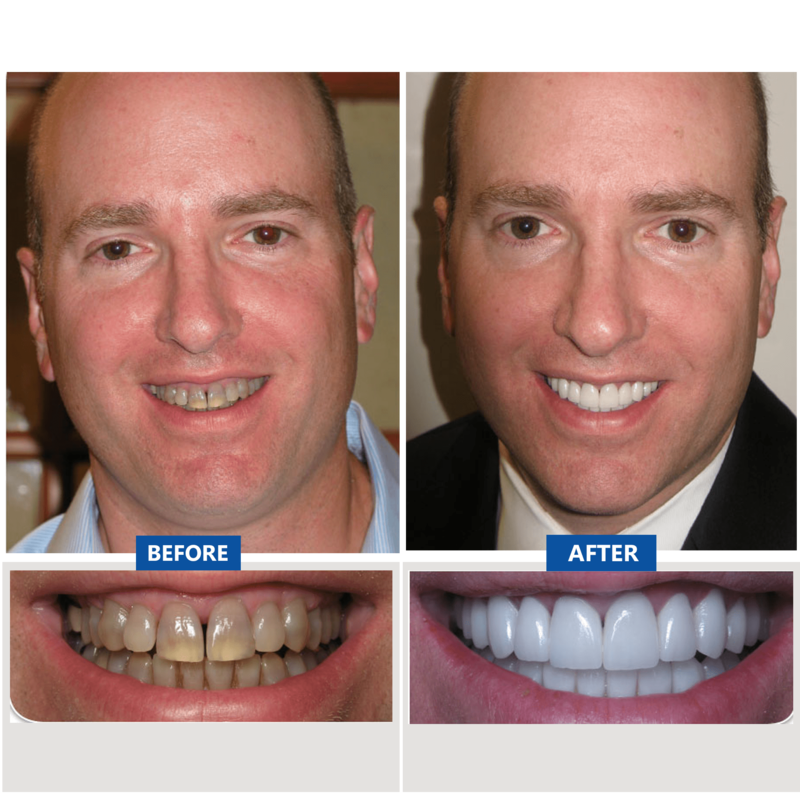 Removable overlay retainers have also been recommended to further prevent relapse.